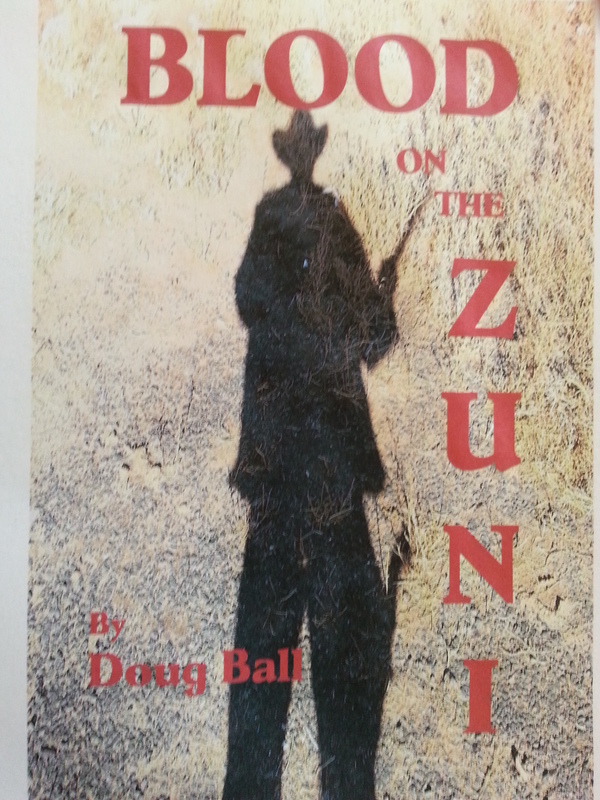 DOUG BALL – Author of books in various genres. I wrote this for a county fair in Apache County, Arizona. Won a blue ribbon. It was the first year I was not the judge for the creative writing ribbons. Yeah. That’s a good one pilgrim. AND THE GREEN GRASS GROWS ALL AROUND. Or, so it would seem. Doug Ball on Looking for a Voice? Judy Young on Looking for a Voice?